This wire-free cami bra, a must have style for ultimate all-day comfort. 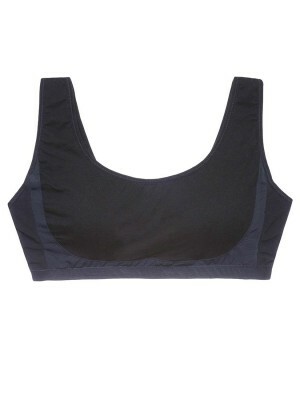 Made of Korean stretch lace and cotton lining, provides a soft and cotton-feel comfort against your skin. Wide-set stretch comfort straps are pinch-free and comfortable. Back wing lined with 280den powernet gives stability and support.